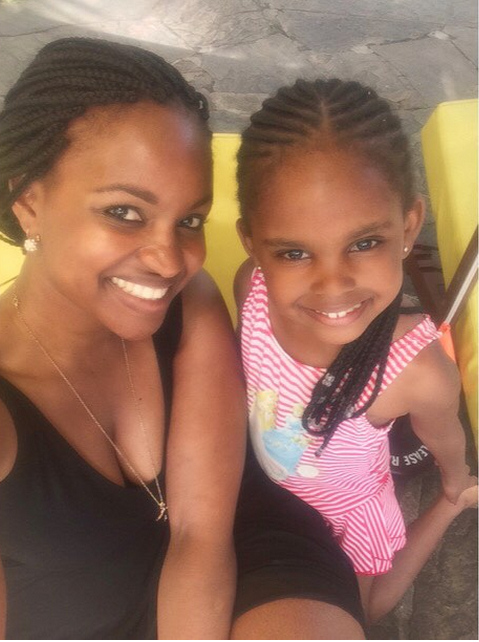 Bamba TV boss Grace Msalame spent her 29th birthday sunbathing, swimming and having a great time with her family. 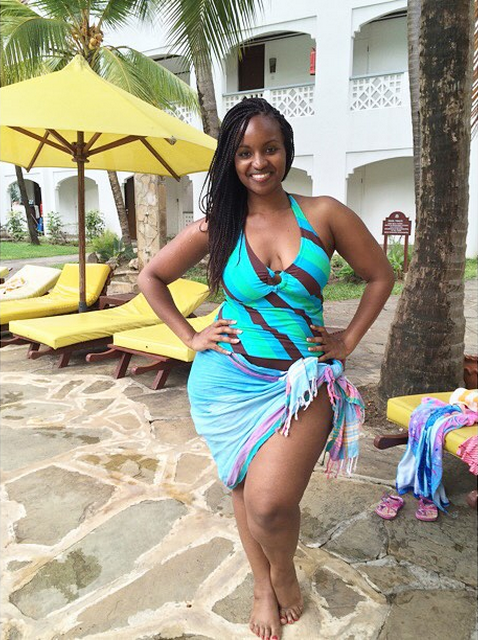 Msalame who is always on team mafisi's mind did not disappoint them. 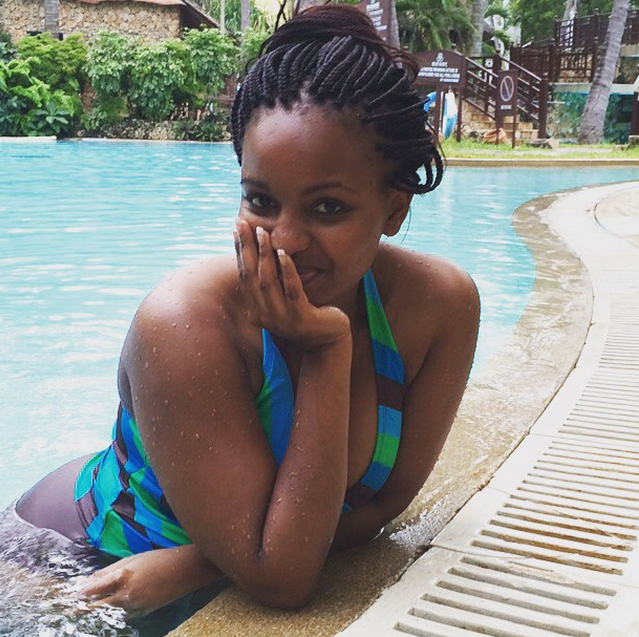 she decided to put her gigantic behinds on display as she hang around the pool. 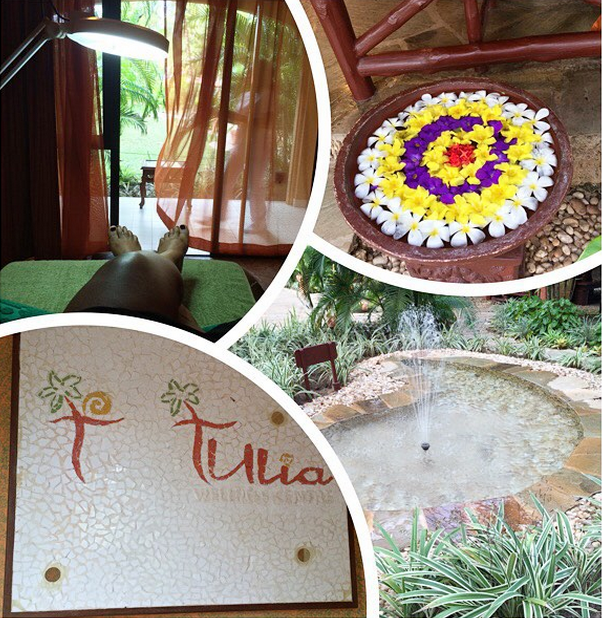 Grace took to her Instagram page to share some palatable photos she took in a swim suit..